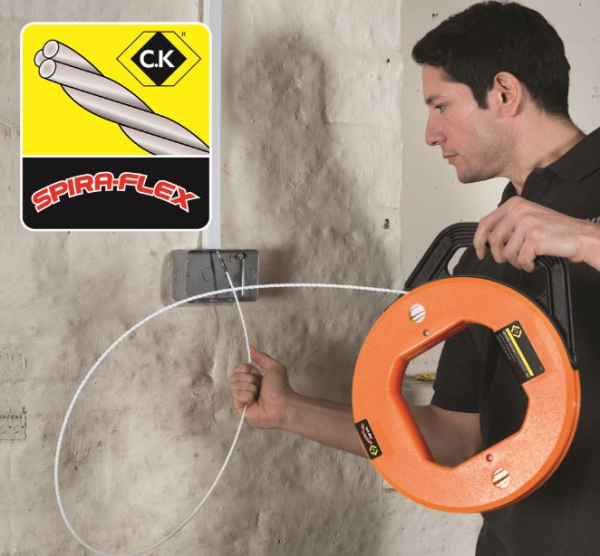 Designed for longer, smoother, quicker cable installations, the innovative NEW C.K SPIRA-FLEX draw tape is a major advancement in draw tape technology. 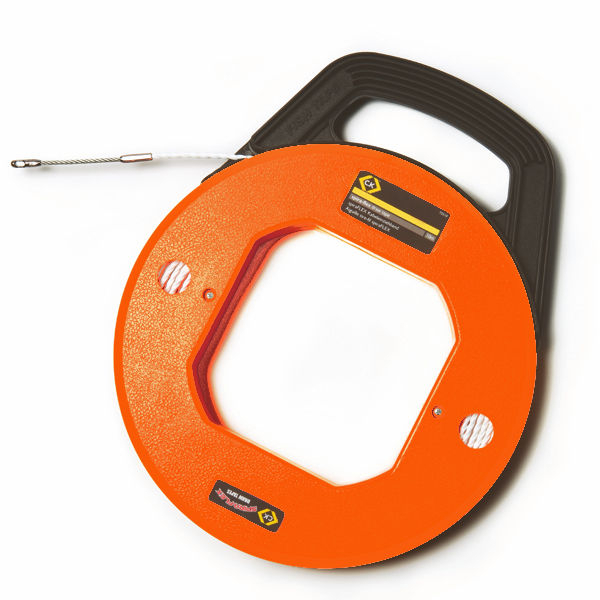 Made from an advanced polyethylene terephthalate (PET) material with a helical profile, SPIRA-FLEX significantly reduces frictional resistance and minimises snagging. 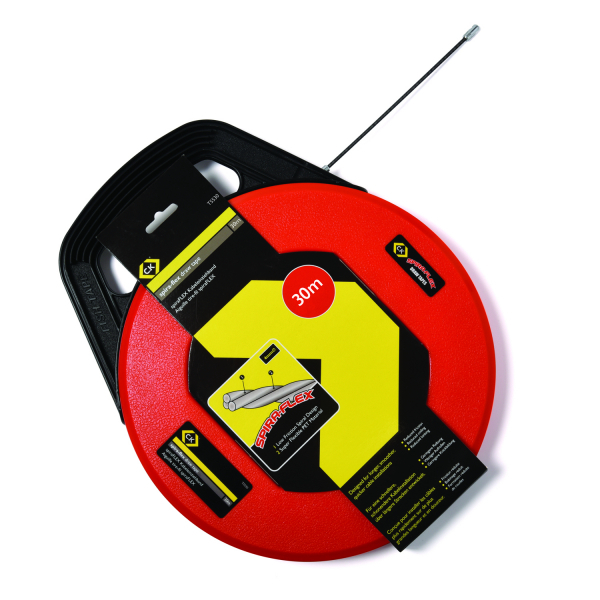 The super flexible 4mm Ø spira-FLEX draw tape is a significant improvement on standard nylon and steel draw tapes. The innovative helical profile and advanced PET material significantly reduces friction, kinking and coiling allowing for longer smoother runs. Compatible with C.K MightyRods accessories.